All military specification (mil-spec) pulleys conform to MIL-DTL-7034 (latest rev). 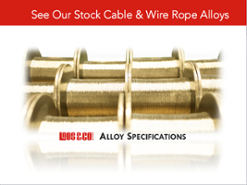 We offer the industry's leading products for use in a variety of applications and these pulleys are no different. Military specification pulleys are used in primary and secondary flight control systems, and will exceed the performance of commercial pulleys in many applications. 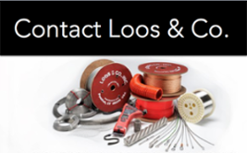 When quality and performance matter, trust Loos and Company to provide the highest quality mil-spec pulleys. The tables below represents standard materials, constructions, and sizes that we offer. 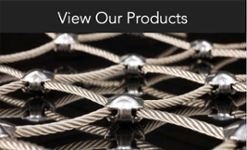 As a manufacturer, we are fully capable of making custom products. If you don't see what you are looking for contact a sales representative for assistance. 1.312 0.423 0.438 1.00 1/16"
1.750 0.423 0.438 1.438 1/16"
1.750 0.769 0.438 1.438 1/16"
2.625 0.426 0.438 2.312 1/16"
2.625 0.769 0.438 2.312 1/16"
1.750 0.455 0.625 1.750 1/8"
3.000 0.455 0.625 3.000 1/8"
4.250 0.455 0.625 4.250 1/8"
5.500 0.455 0.625 5.500 1/8"
2.625 0.455 0.625 2.000 3/16"
4.125 0.768 0.750 3.500 3/16"
5.625 0.768 0.750 5.000 3/16"